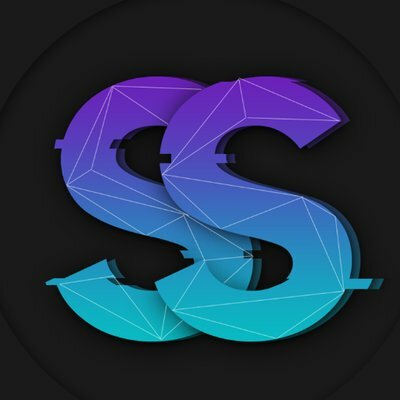 ssNotify is a discord based cook group that provides all the most useful equipment (instruments, information, resources, support and more) for successful copping hyped items. The price is $30/month. For that cost every user gets useful information, the best marketplace, proxies, groupbuys, scripts and more. But why is this group better than other groups that offer the same services? First of all, let’s speak about early links. ssNotify provides links for all hyped releases as soon as possible. Also, absolutely every member has access to good guides and tips, that will help in difficult situations. Of course the best monitors for Supreme, Funko, Shopify, etc. The most patient and professional support. At the moment, ssNotify is sold out, so follow its twitter page to know about restock.